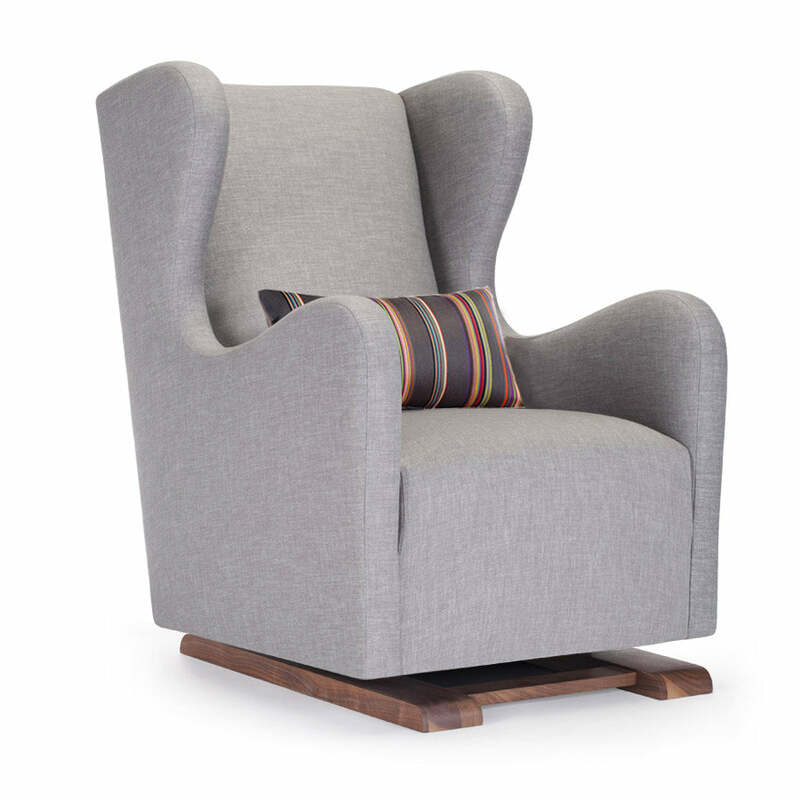 Our vola glider is a stunning statement piece that will reflect your luxe sense of style. Its gorgeous curves create a striking profile and provide incredible comfort for resting your head. The vola perfectly combines your needs for relaxation and luxury.